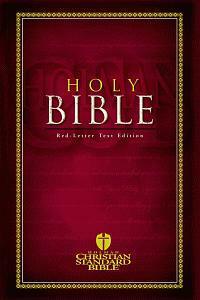 This is a free version of the Holman Christian Standard Bible. It contains the entire text of the Holman Christian Standard Bible, but does not include publishers' notes. For the full version, please see Holman Christian Standard Bible.